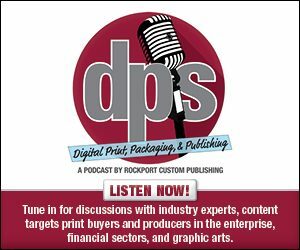 As digital printing continues to gain acceptance, the demand for shorter run treatments of traditional products grows. Hardcover book production is one such product, and automated casing making and book sewing solutions are getting better at targeting digital environments. In this week's exclusive editorial, we discuss automated binding solutions for hardcover applications.